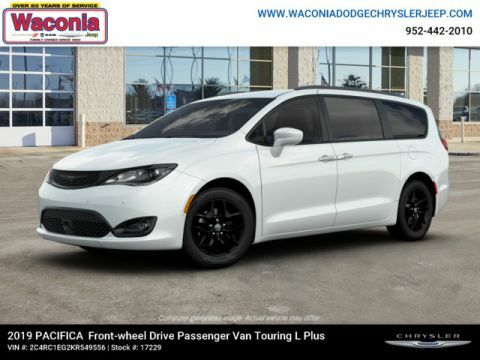 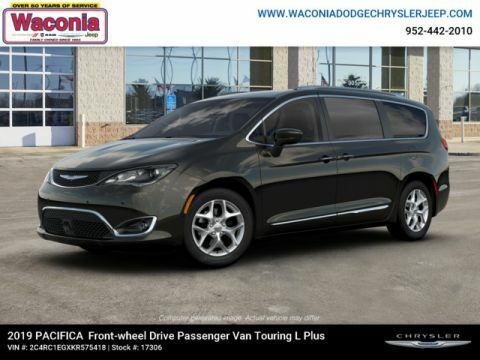 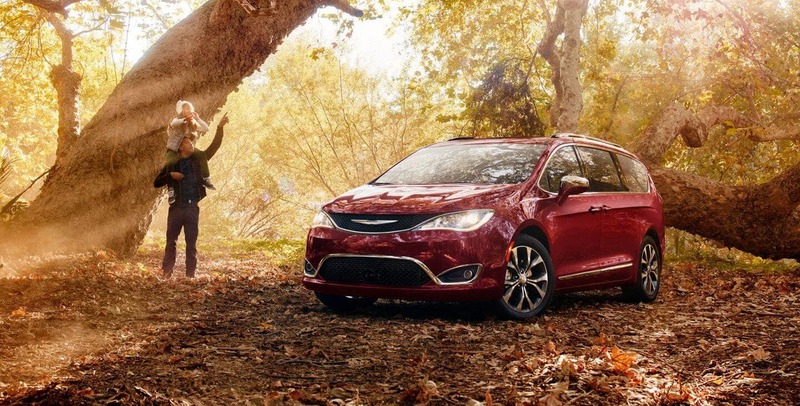 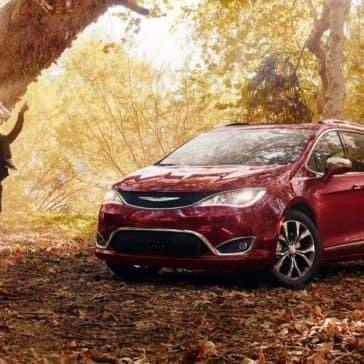 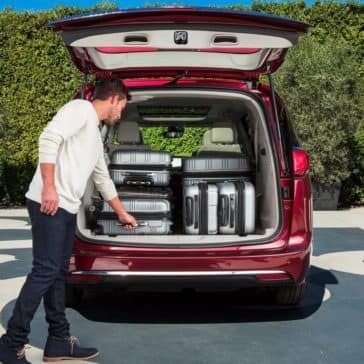 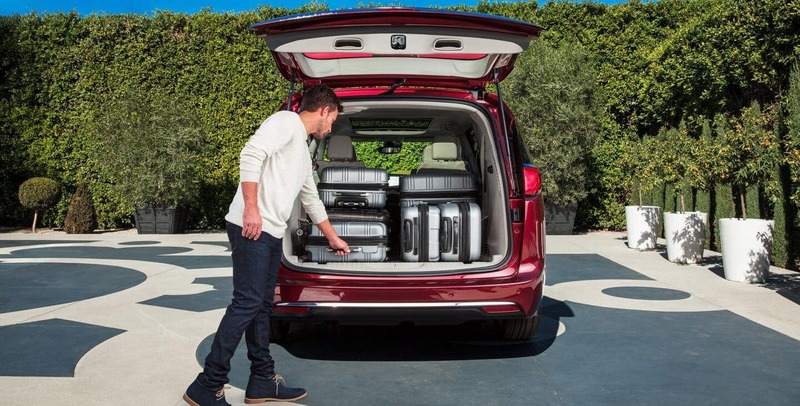 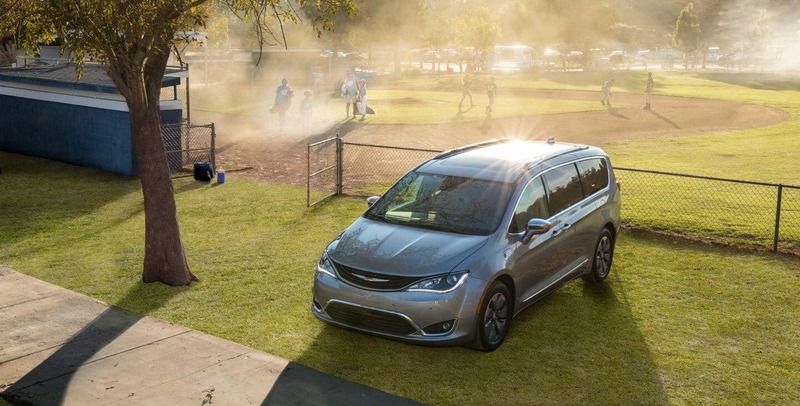 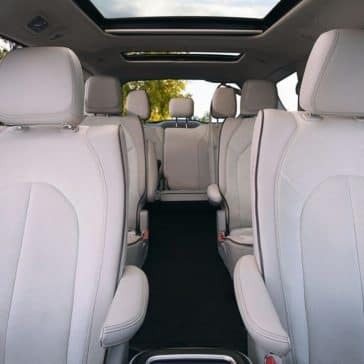 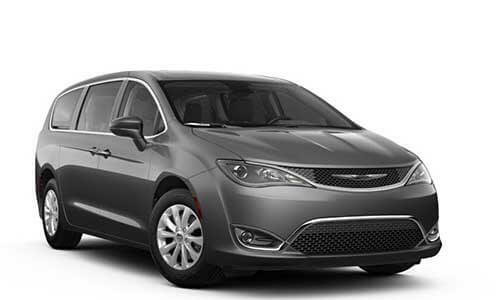 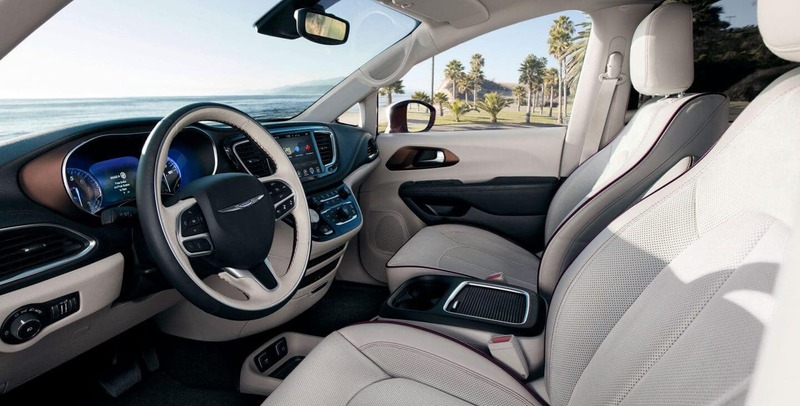 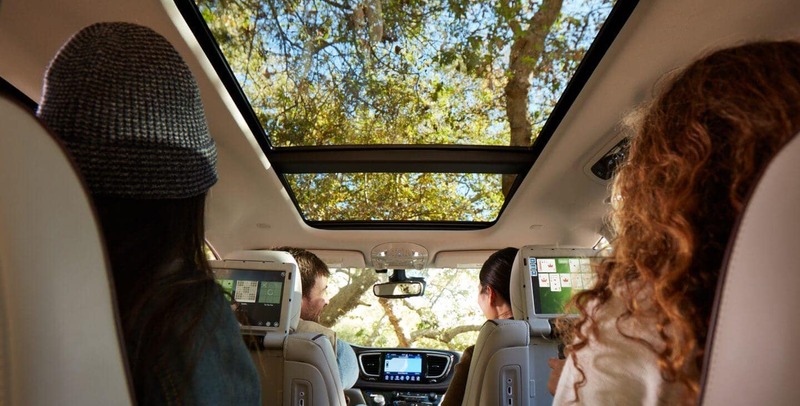 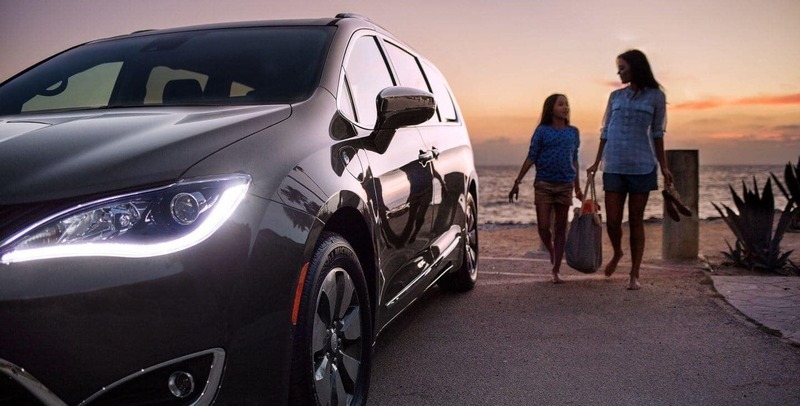 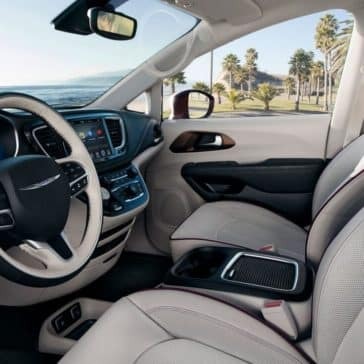 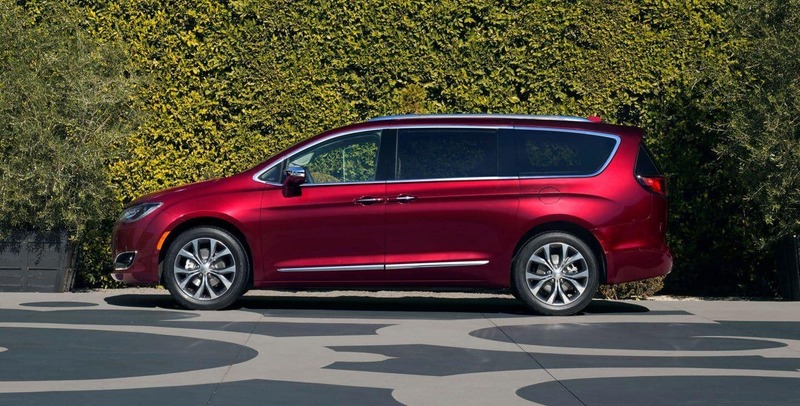 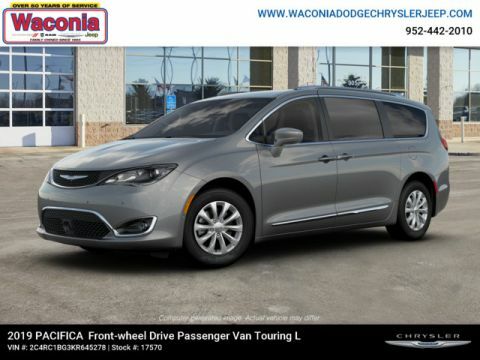 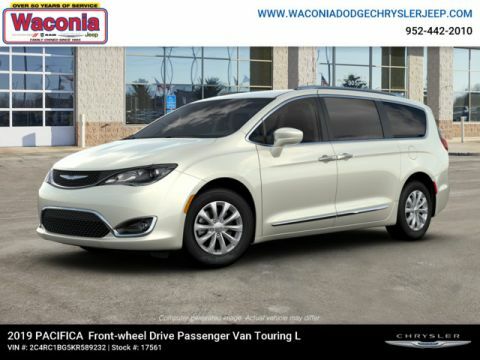 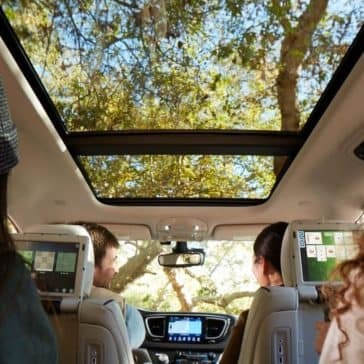 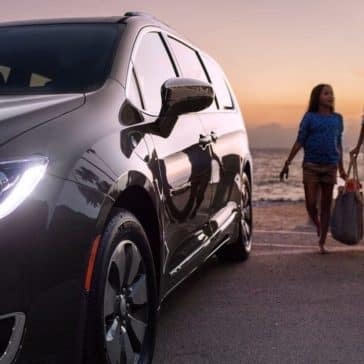 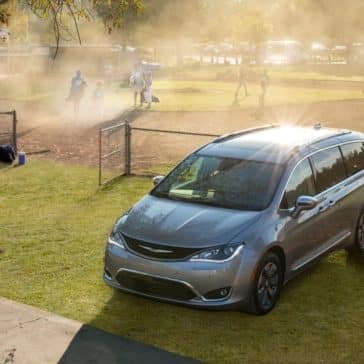 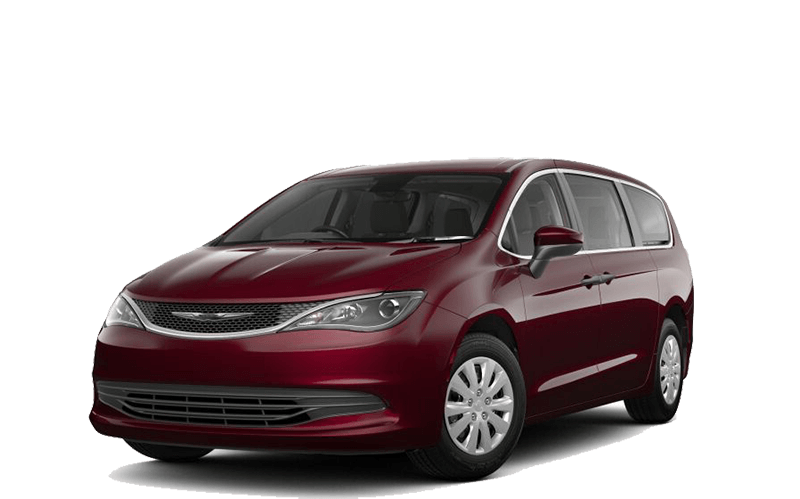 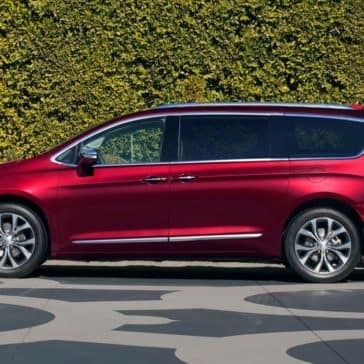 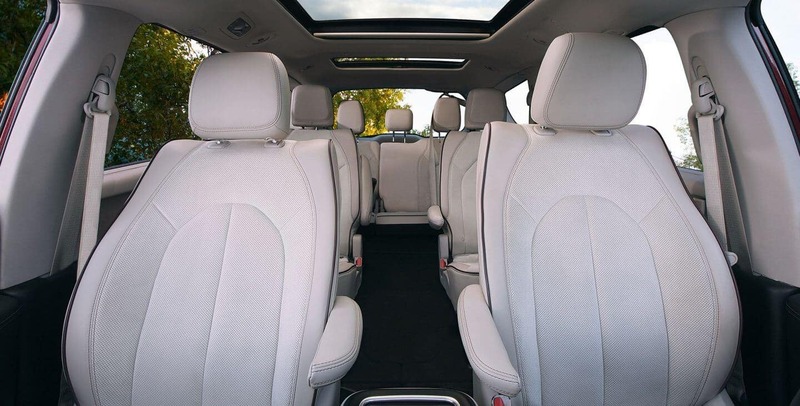 Among minivans, the high tech 2018 Chrysler Pacifica stands apart thanks to its many technology features. 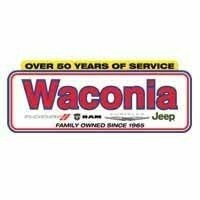 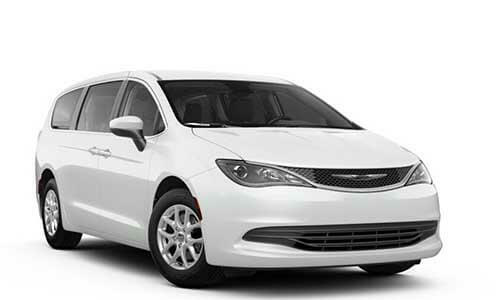 **EPA estimated mileage with 3.6L engine and nine-speed automatic transmission. Actual mileage may vary.